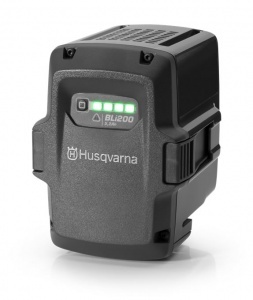 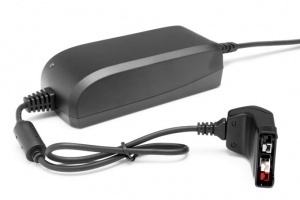 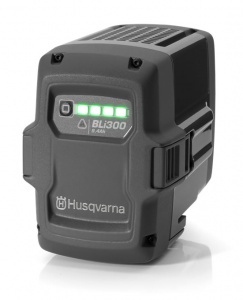 Charge your Husqvarna Li-Ion batteries while on the move with this in-car charger. The QC80F is recommended for use with the BLi10 to BLi300 Lithium-Ion batteries, for safe and efficient in-car charging using a 12V socket. It also includes a charge indicator LED. 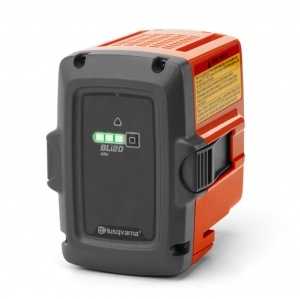 With a 2.6 Ah capacity, this powerful, integrated battery has a high power to weight ratio and is ideal for professional use. 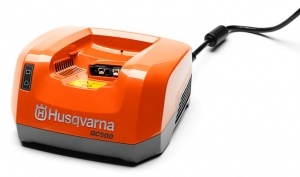 It is designed to be used with Husqvarna's 400 and 500 Series of tools. Designed to be used with Husqvarna's Series 400 or 500 Series, this 5.2 Ah capacity Lithium-Ion battery is suitable for professional use in all weathers. 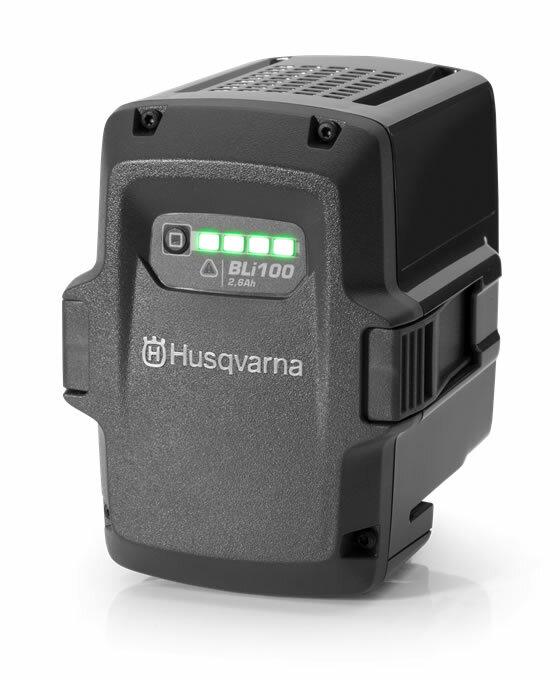 With a 4-LED charge indicator and active cooling.